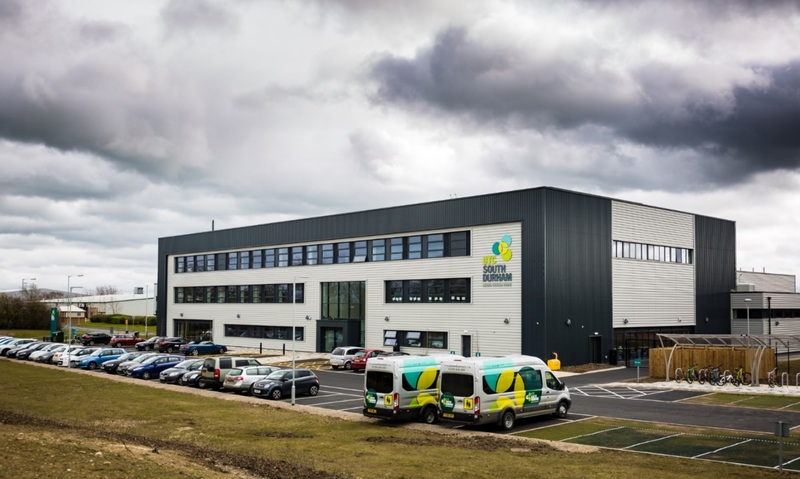 UTC South Durham is a state-funded, technical school for 14-19 year olds, based on Aycliffe Business Park. They have three open evening events perfect for prospective students and their families to come along and see the facilities have a tour, meet students and our staff and industry partners. Applications are open for both Year 10 and Year 12 students. The school specialises in the subjects of Engineering, Technology and Science. See our website for more information or book via Eventbrite.